Many things influence how we change over the course of our careers as responders and disaster healthcare providers. Some of them are good, and some bad, but they all shape us as we continue onward. Today on the show, co-hosts Sam Bradley and Jamie Davis are joined by Dr. Joe Holley, and special guest Kevin Reiter from WildSafety.com. The four panelists talk about the events they’re most thankful for over the course of their careers. Who are the patients, the fellow responders, and community members who helped guide them to where they are today? Check out this special Thanksgiving episode. In this episode, we have our regular podcast team on the show without a special guest so we can look at a string of current disasters facing the U.S. at this time. These include the first winter storm of the season for the Ohio Valley and the Northeastern U.S., as well as the deadly wildfires facing California responders. Also on the show are co-hosts Sam Bradley, Jamie Davis, Dr. Joe Holley, and our disaster weather expert, Kyle Nelson. In this episode, we have UK disaster response expert Christopher Chapman on the show. Chris is a member of the Disaster Podcast community in our Facebook group who proposed we look at disaster response systems in other countries. He comes on to talk with us about the UK’s disaster response systems, the types of disasters commonly faced in Great Britain, and international mutual aid response systems. Also on the show are co-hosts Sam Bradley, Jamie Davis, and our disaster weather expert, Becky DePodwin. 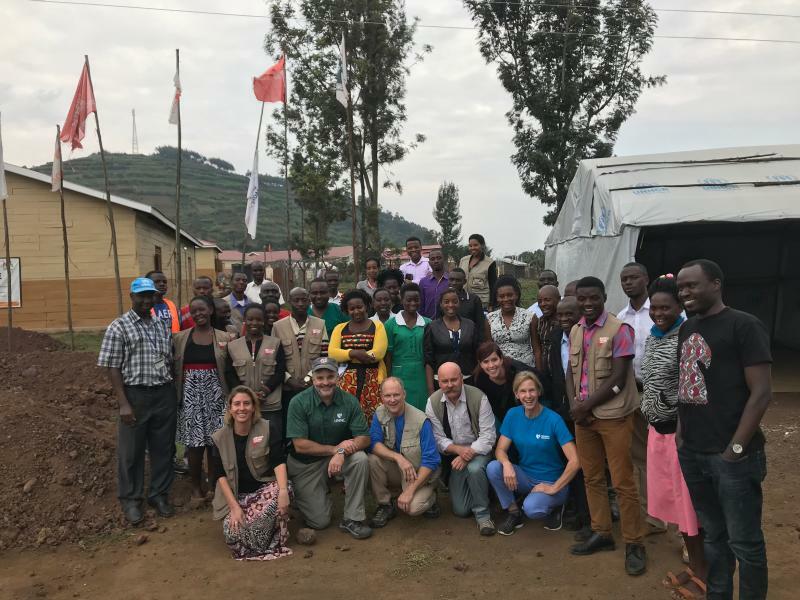 Dr. James Lawler and the Nebraska Biocontainment Unit team at the Nyakabande Refugee Center. On this episode of the Disaster Podcast, we have podcast community member nurse Jeff Peters on to share his experience with the Nebraska Medicine Ebola Response Team on a recent trip to Uganda to help educate the public health professionals there on how to protect themselves from exposure to deadly pathogens during Ebola outbreaks. The team has also put in place online training Ebola PPE and other infection control training for health professionals everywhere. Jeff also referred to the National Ebola Training and Education Center, based there in Nebraska, as a resource for the U.S. healthcare community. Also on the show are co-hosts Sam Bradley, Jamie Davis. 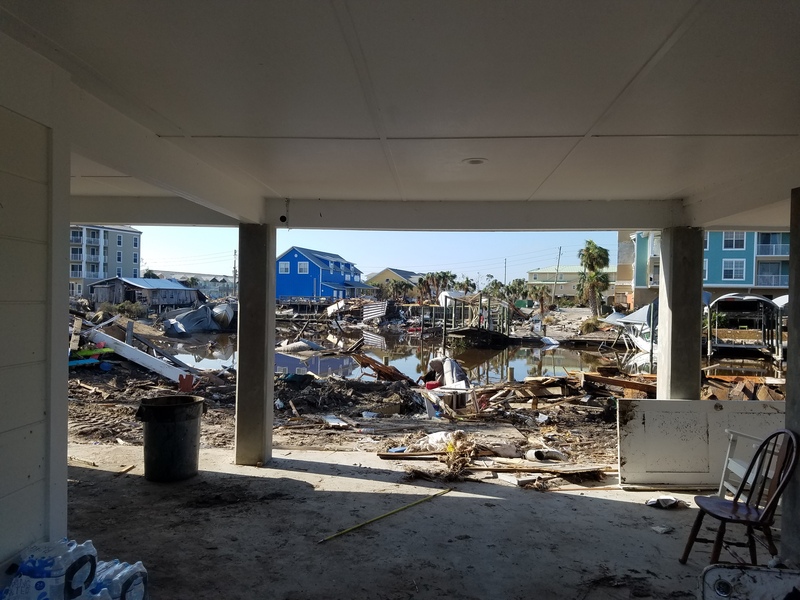 In this episode, we get our final update from Tennessee Task Force One USAR team who deployed to Mexico Beach, Florida following the impact of Hurricane Michael. Dr. Joe Holley is now home with his USAR team from deployment. Joe relates what the team found on arrival at the devastated community, their medical relief efforts for the community in addition to their USAR duties, and the aftermath of the team’s efforts now that they’re home. 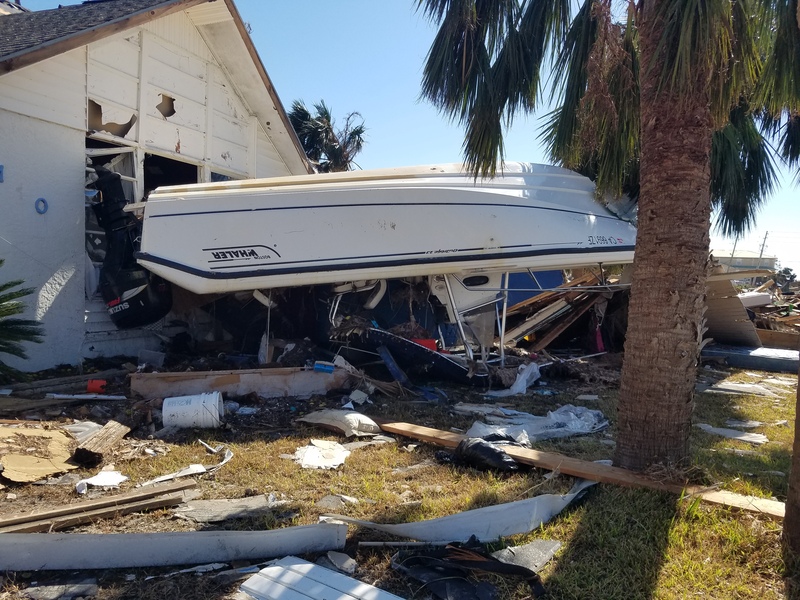 In this episode, we get an update from Mexico Beach on the USAR team deployed there. We were lucky enough to catch up with Dr. Joe Holley, deployed with Tennessee Task Force One USAR team in Mexico Beach. 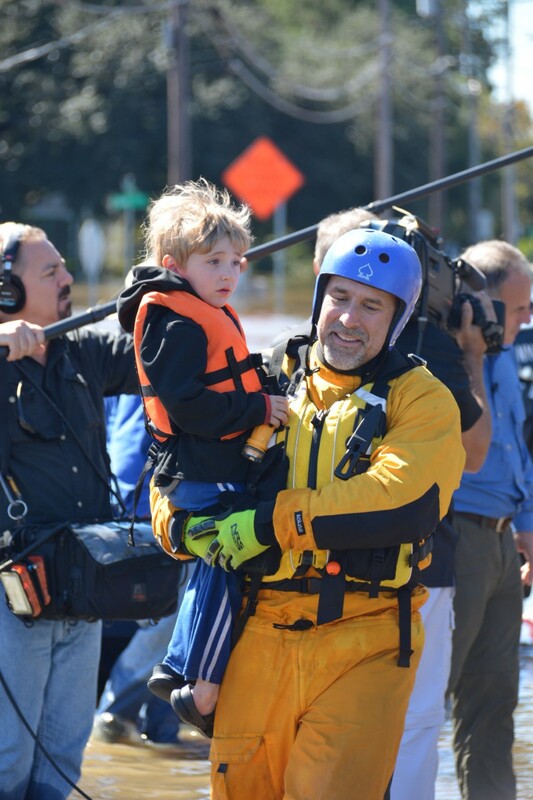 Joe relates what the team found on arrival at the devastated community, their medical relief efforts for the community in addition to their USAR duties, and the ongoing team efforts for search and recovery following the impact of Hurricane Michael. Also on the show are co-hosts Sam Bradley, Jamie Davis, and our disaster weather expert, Kyle Nelson. Stand by for more updates from the field as we are able to bring them to you with Dr. Joe, Dr. Ben Abo, and other members of the Disaster Podcast community. In this episode, we get a last-minute update from our disaster weather expert Kyle Nelson on the status of Hurricane Michael. The category 4 (nearly 5) hurricane made landfall at 1 PM CT in the area of Mexico Beach, Florida in the western panhandle area of the state. Areas to the east stretching around towards Tampa are calling for up to fourteen feet of storm surge above mean high tide. We also were lucky enough to catch up with Dr. Joe Holley, deployed with Tennessee Task Force One USAR team just north and west of the storm’s landfall. They have been spending the day checking their gear and vehicles in preparation for deploying in behind the storm first thing tomorrow morning. Also on the show are co-hosts Sam Bradley, Jamie Davis. In this episode of the Disaster Podcast, we bring back Dan Maguire from CISM Perspectives to talk about updates to the ways work-related stress for first responders is handled. The biggest change Dan noted was a focus on building resiliency into initial first responder education and ongoing training before the critical incident occurs. Dan also tells us of a new way of referring to post-traumatic stress by calling it an injury rather than a disorder. Everyone on the call liked that nomenclature change. We all understand getting injured on the job. It’s part of what first responders have to deal with. Calling it an injury when post-traumatic stress after a critical incident keeps takes place is a way to remove a lot of the stigma around the PTSD label. Also on the show are co-hosts Sam Bradley, Jamie Davis, disaster weather expert Kyle Nelson, and Dr. Joe Holley. A look at the impact of Hurricane Florence one week after the storm hit the east coast of the U.S. With flood waters still rising, we bring you reports from the field with Dr. Joe Holley in North Carolina with the IST (Incident Support Team) and Dr. Ben Abo in South Carolina with Florida Task Force 1 USAR team. Both of them spell out what they’ve been doing in the past week and what they anticipate for the future of the deployment. The episode kicks off with a brief weather update from our disaster weather expert, Becky DePodwin. 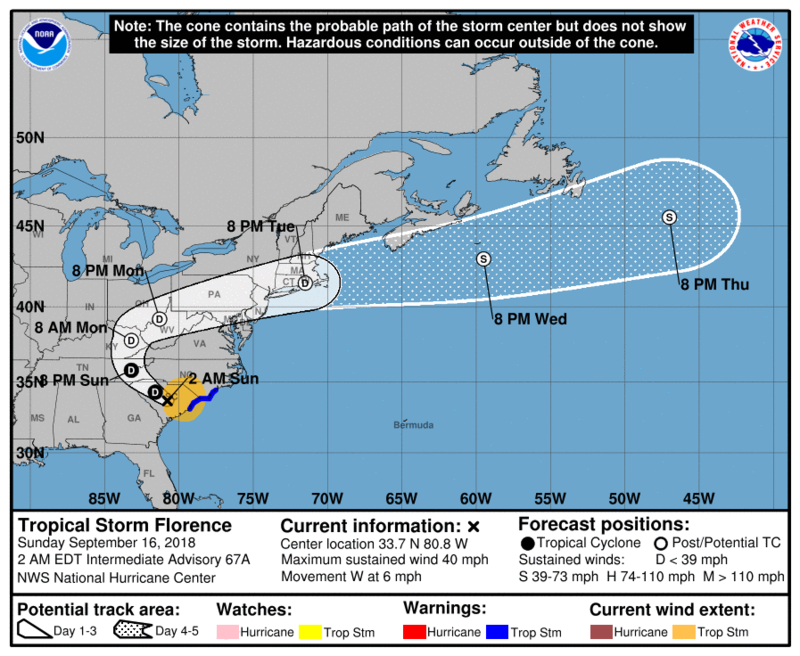 She lays out the final reports of the low-pressure system that was the hurricane as it exits through the northeastern U.S. We also briefly discuss the outlook for a further week of flooding and response for people on the ground in North and South Carolina. Dr. Joe Holley checks in from the field on Saturday night (Sept 15) after a few days spent in North Carolina with the Federal IST (Incident Support Team) following the landfall of Hurricane Florence. 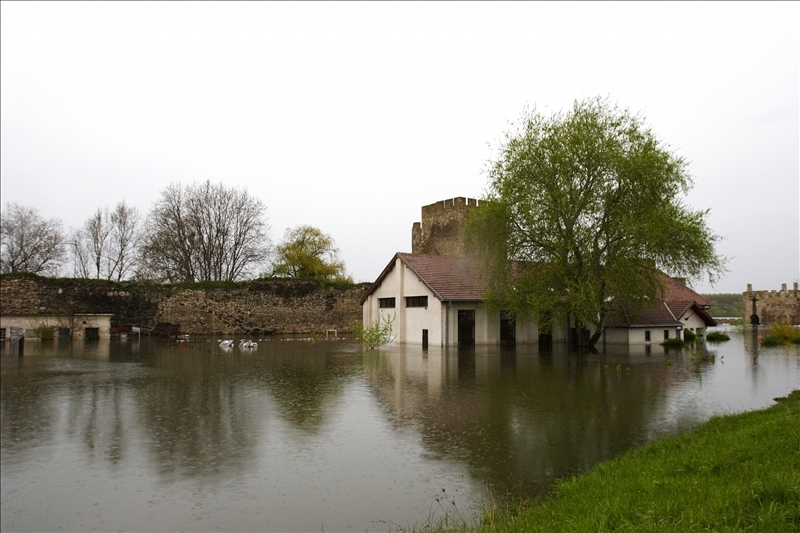 He details the challenges faced by responders in the face of continued heavy rainfall and rising flood waters. 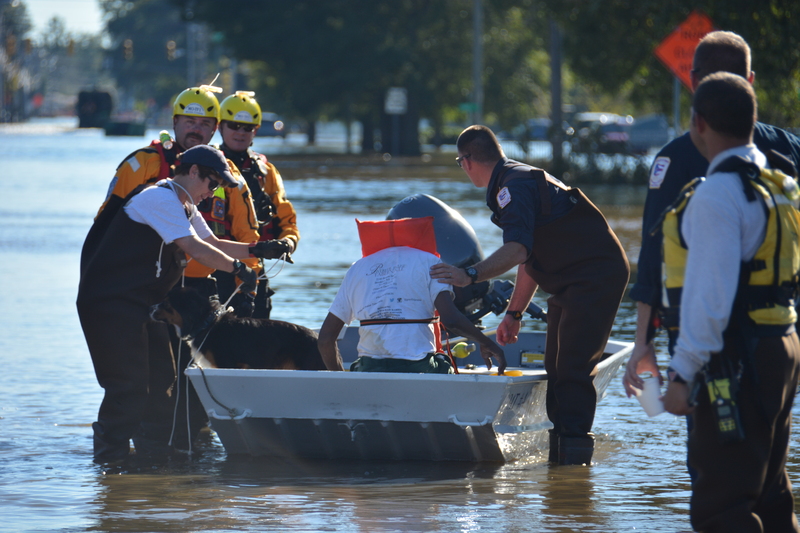 Joe, and hosts Jamie Davis and Sam Bradley chat about some of the rescue situations as well as the resiliency of the local responders in the face of the continuous multi-day response. Joe believes the worst is yet to come in some ways because the flood waters are still rising and thinks there will be a need for extra federal responders in the area for several weeks as the full extent of the damage to property and the toll on the lives of residents. 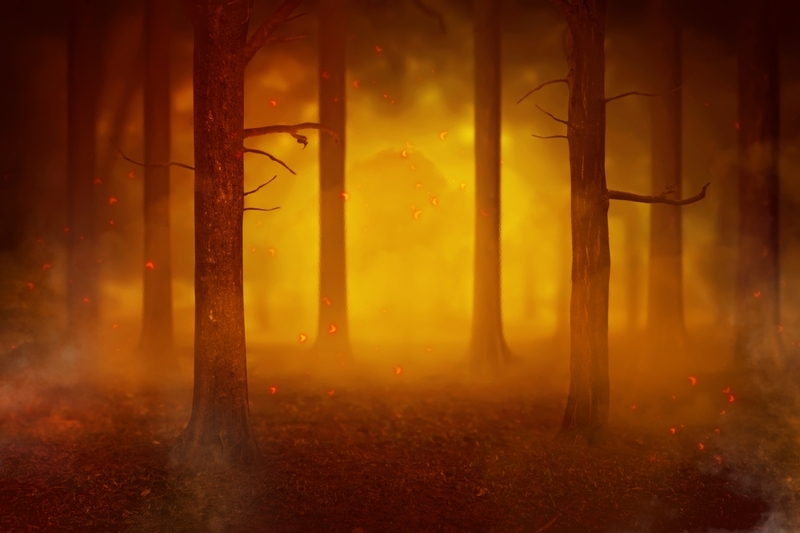 Join the discussion in our Disaster Podcast Facebook Group now!